Anti scratch/anti fog coating smoke lens Ultra Close fitting. 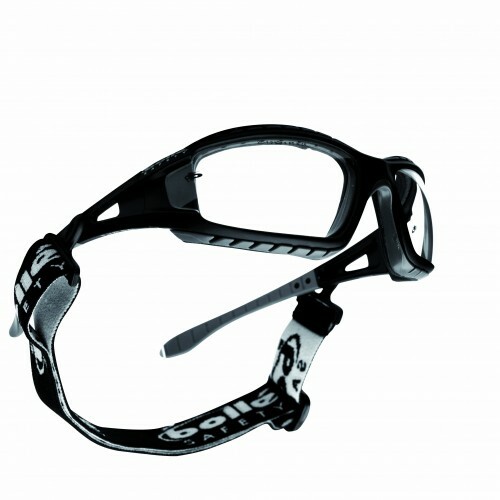 Meets goggle protection standards for impact, dust and liquid splash when used with the supplied headband. Optical class 1 polycarbonate lenses. Supplied with free micro-fibre pouch. Availale in a clear, Yellow and Shade 5 Lens. Conforms to EN 166 AND EN 175.